Demonstrate readiness via the Accuplacer test. Please see the information sheet below for more details. Karen E. O'Neal, M.A., M.Th. Be sure you don’t miss one of these important dates! Did you know Lawrenceburg High School is an Early College school? Our partnership with Vincennes University provides students the opportunity to earn college credits while they are still in high school! The Early College Program (ECP) promotes an environment conducive to the successful completion of both high school and college. Students can earn both a high school diploma and an associate degree, or up to two years of credit towards a bachelor's degree. We also provide higher learning at a much lower cost. Early College tuition is even waived for free and reduced students. At most, the cost per-credit-hour is less than half that of college credit, so students and their parents save thousands in college tuition. You will only pay $25/credit hr. by a LHS teacher and $75/credit hr. by a VU professor. Check out the link below to see how you can save thousands in tuition costs! Early College students have the opportunity to earn either a general education certificate or an associate degree in general studies. The following document provides a checklist for VU early college classes. 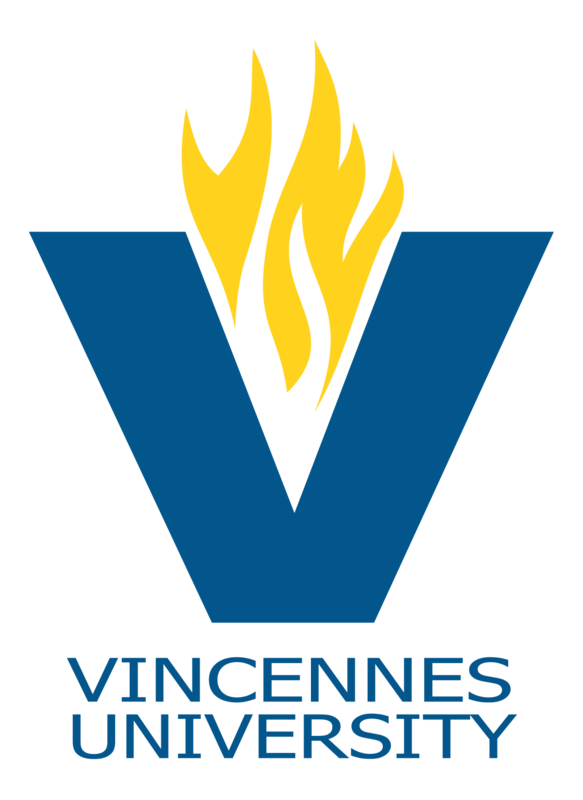 Every year, Vincennes University hosts a two-week summer residential experience for early college students finishing their junior year. Each participant will earn college credit at a reduced price and make vital connections with university professors and other incoming college students. This is a great opportunity to experience campus life and learn to navigate extended campuses and schedules typical of colleges across the state. This two-week experience helps students deal with the challenges of transitioning to life on campus. You can make deposits and payments by cash or check. You can also pay by credit card or e-check by setting up an account through MySchoolBucks. Please make checks out to LHS Activities. If paying by e-check or credit card through MySchoolBucks, please know there will be a convenience fee of $2.49 with this method of payment. We have expanded our Early College Program to the Southeastern Career Center. Students are now able to take classes at both LHS and the career center as they pursue an associate of general studies with a degree focus in technical areas such as Construction Technology, Precision Machining, Diesel Technology, and Welding Technology. Please contact Karen E. O'Neal at LHS for more information. Assistant Dean, Karen E. O'Neal, M.A., M.Th. Dual-credit classes do require additional fees. Those fees can vary depending on the structure of the class and the necessary learning materials, but they are all significantly lower than what is charged at the university. Does my child have to leave campus? No. We offer all of our dual-enrollment classes at LHS. 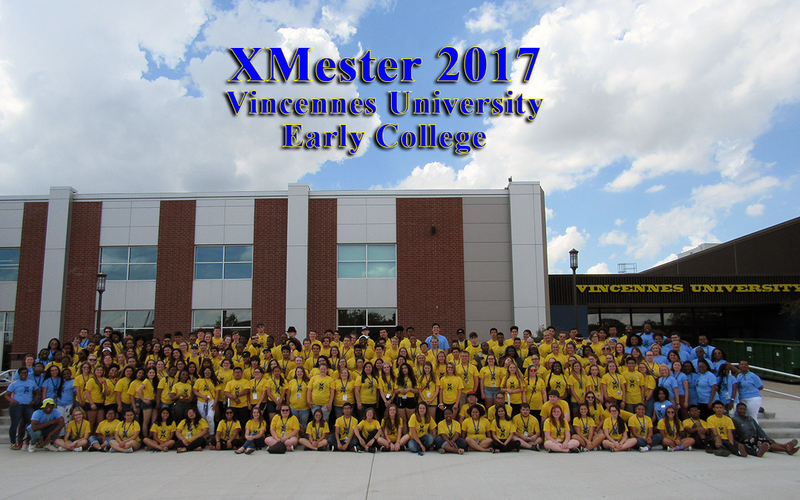 There is an opportunity for interested students to attend Xmester in the summer on the campus of Vincennes. Most of our dual-enrollment classes are taught in the regular classroom with LHS teachers, but a few are offered online by VU professors. Who is Early College for? Our hope is to make this opportunity accessible to all students, especially those who are typically overlooked as higher education participants. Will these credits be accepted at other colleges/universities? Our agreement is specifically with Vincennes University; however, many colleges offer credit transfers from there. You can find out more by visiting TransferIN or requesting a list of transferable credits from our Guidance Office.